Gates usually go hand in hand with fencing. When you install a fence, you surely need a gate to have access to your property. For the best wood gates in Los Angeles, partner up with our company. We use the best wood species and can match the new gate with the fence. Enhancing the aesthetics of the property to increase its value is only part of the equation when it comes to our services. We also aim at ensuring easy and hassle free access. 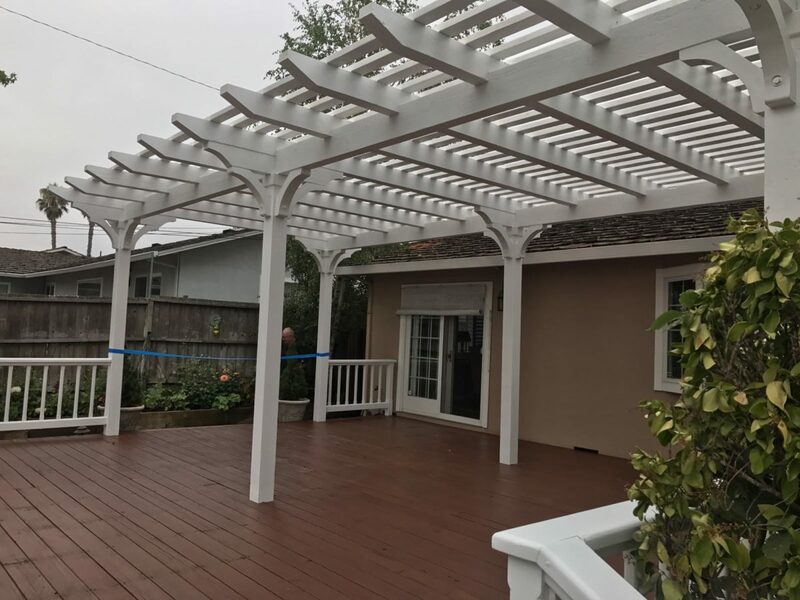 And that’s possible with the team of Perfection Decks & Pergolas Los Angeles since we focus on the excellent construction and installation of the new gate. 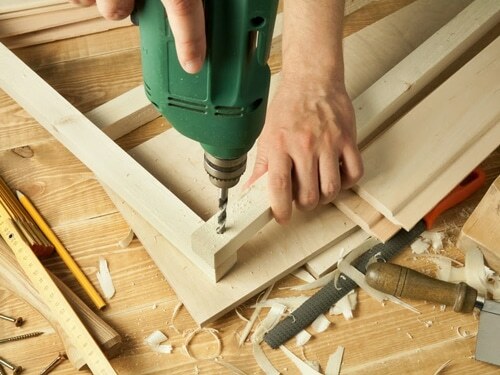 There are expert wood gates builders Los Angeles specialists in our local company. 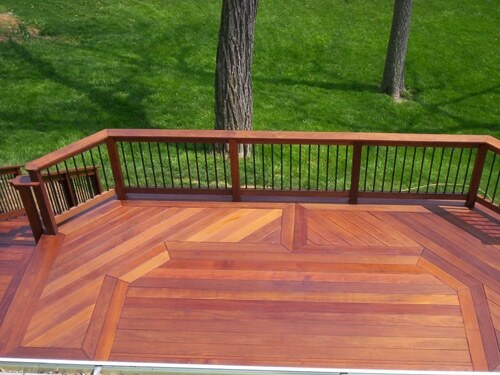 Whether you choose cedar or other timber choices, the job will be done to your satisfaction. Gates ought to be functional. They must be wide enough to facilitate traffic in and out of the property but the particularities of the landscape must be taken into account too. Slops, limited space, local building codes, tree roots underground that will compromise the stability of the posts and many more factors must be considered before the custom wood gates are constructed. So, every step along the project matters. That’s why the assistance of our wood gates contractors in Los Angeles is important. The role of our contractor is to check the property and along its unique features, offer solutions, make recommendations, and suggest the ideal wood for your property in Los Angeles, California, so that it will resist the elements and thus last for a long time. We can assure you that everyone on our team is committed and experienced. 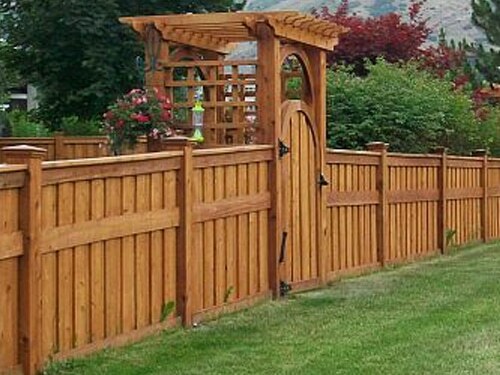 Our company has a versatile team and can guarantee properly constructed and installed wooden gates. No matter of your wood choices, gate size, style, or design, it will be built to meet all standards and along your expectations. Our installers focus on the foundations of the posts and take into consideration the quality of the soil at your property as an effort to ensure gate stability. If such details are not taken into account, the posts might sag tomorrow and keep the gate from closing and opening well. Call us to check your property and talk with you about a gate project. No matter what you need, we can make. If you want stable and still beautiful Los Angeles wood gates, call our number today.